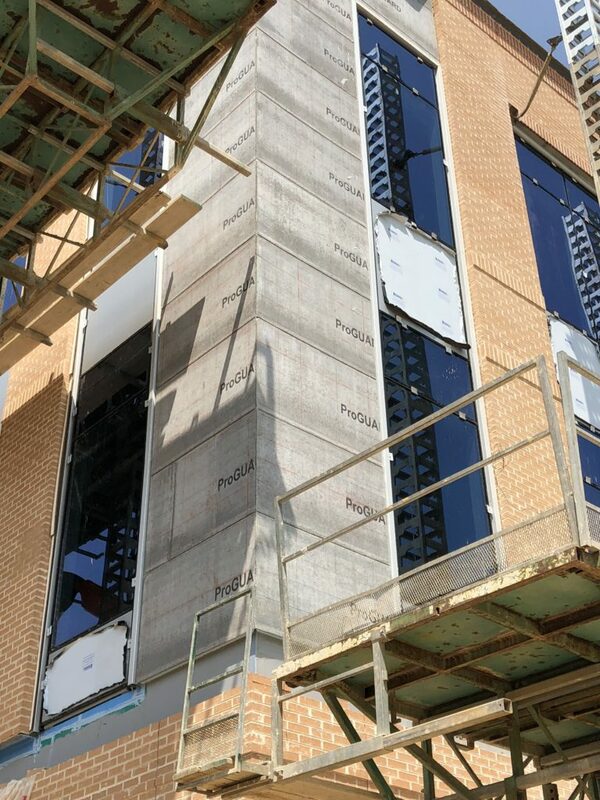 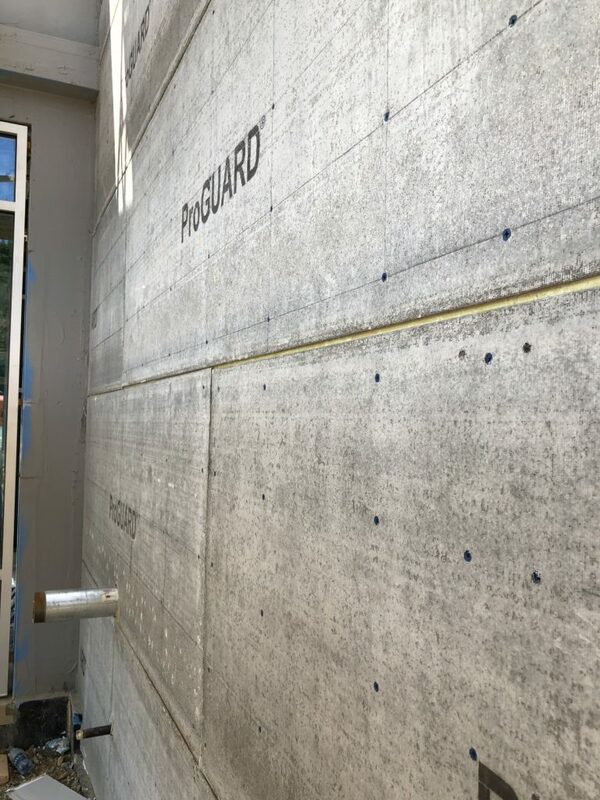 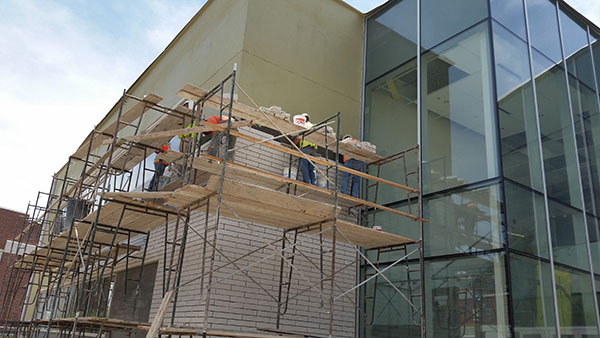 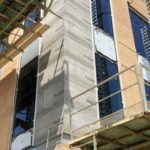 ProGUARD® applications include: Stucco, Thin-Brick, Light Stone & Exterior Claddings which are able to be attached through the ProGUARD panel to the structural studs or CMU. 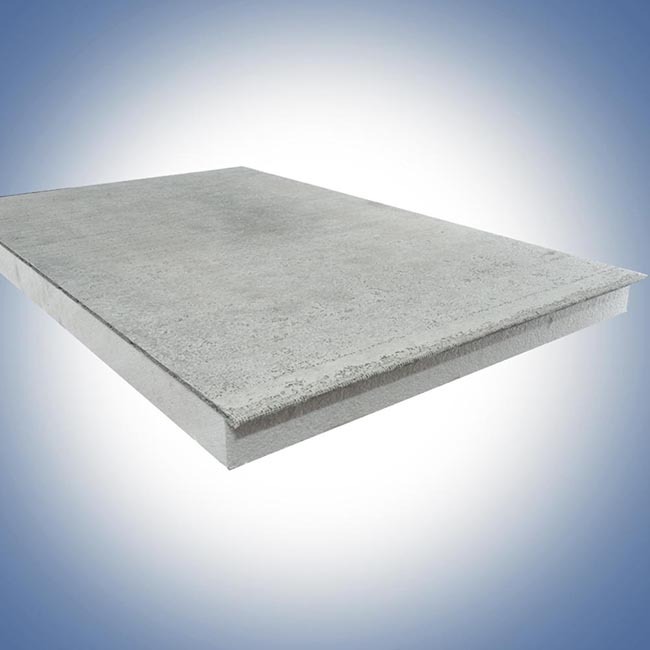 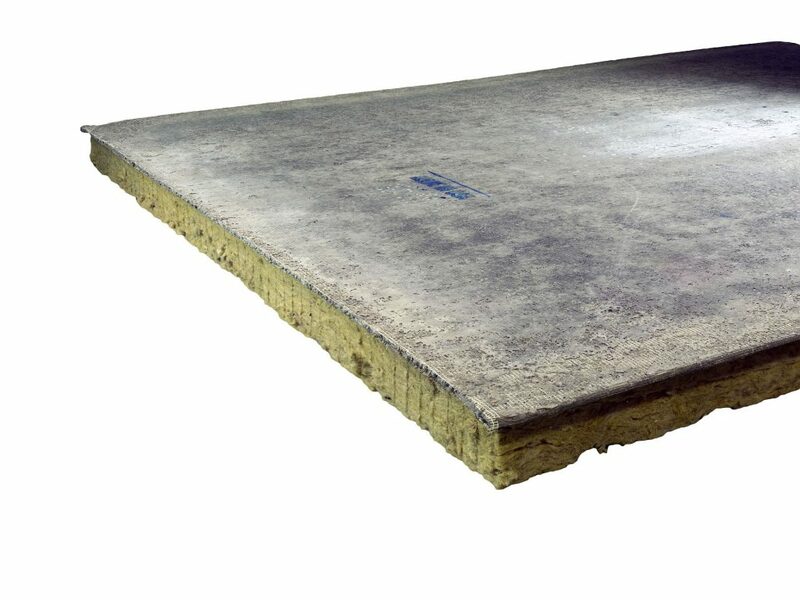 Provides continuous insulation and a concrete backerboard substrate in one easy to install step which eliminates multiple trips around the building, therefore saving time and labor. 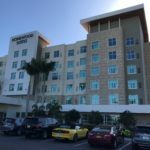 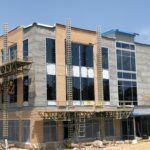 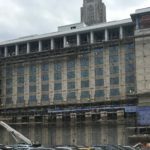 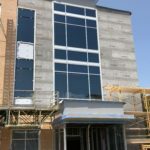 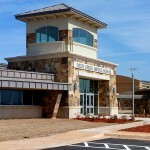 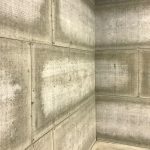 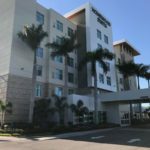 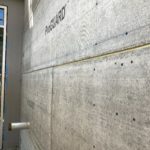 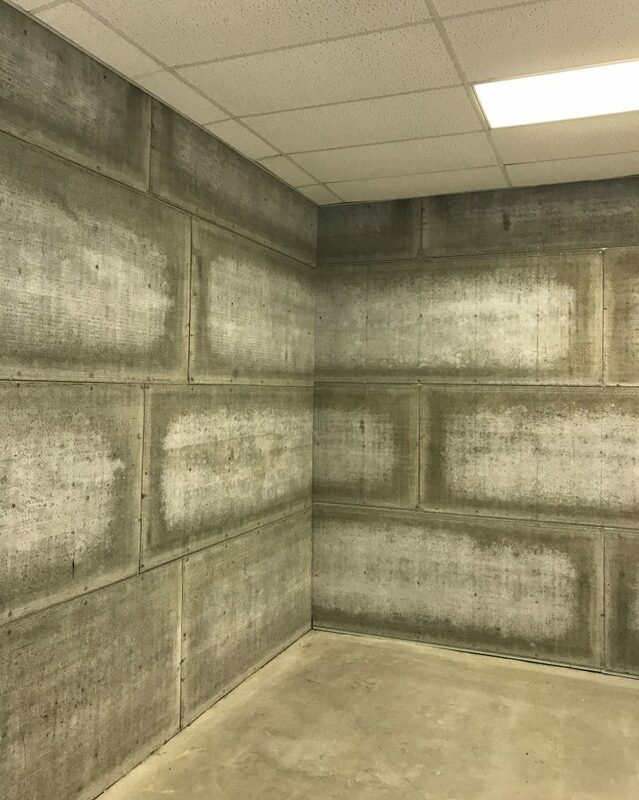 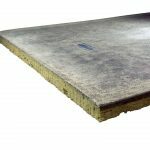 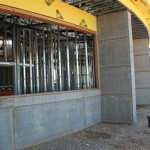 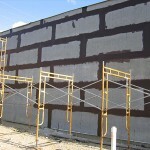 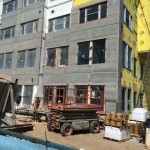 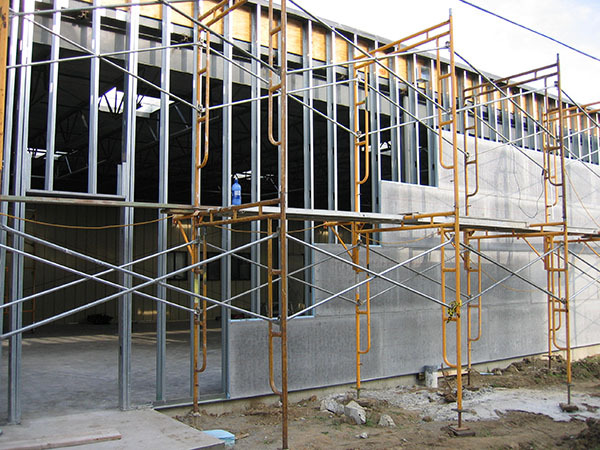 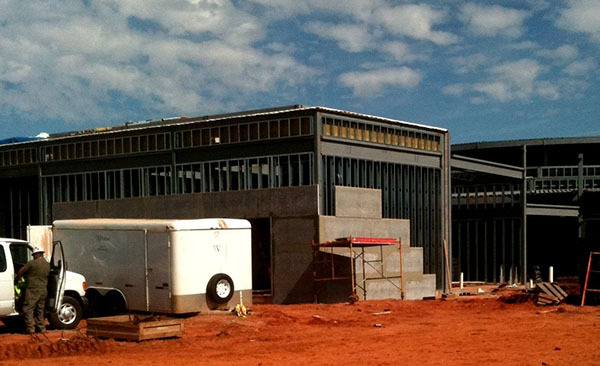 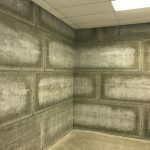 ProGUARD® Concrete Insulated Sheathing wall panels consist of a lightweight non-structural, impact-resistant concrete backerboard sheet laminated to a continuous layer of rigid insulation providing a wall system that installs faster than conventional building techniques. 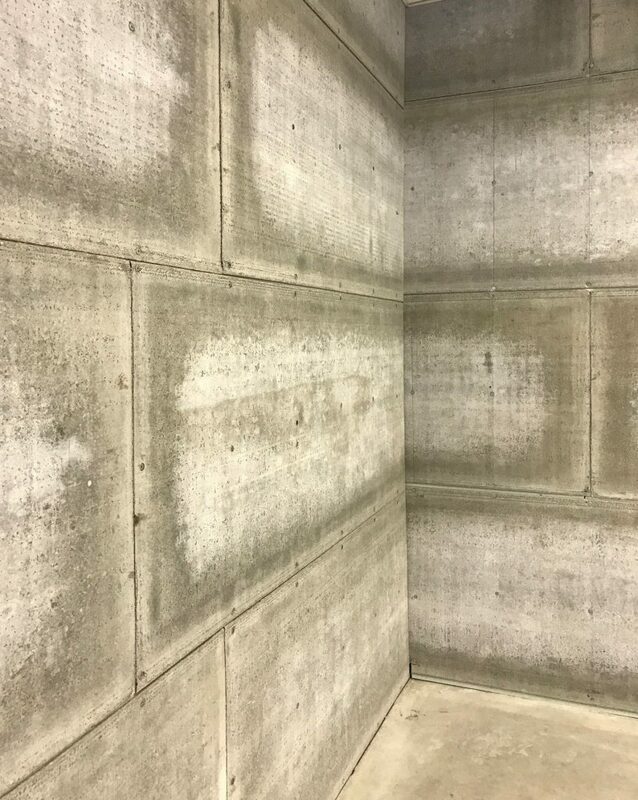 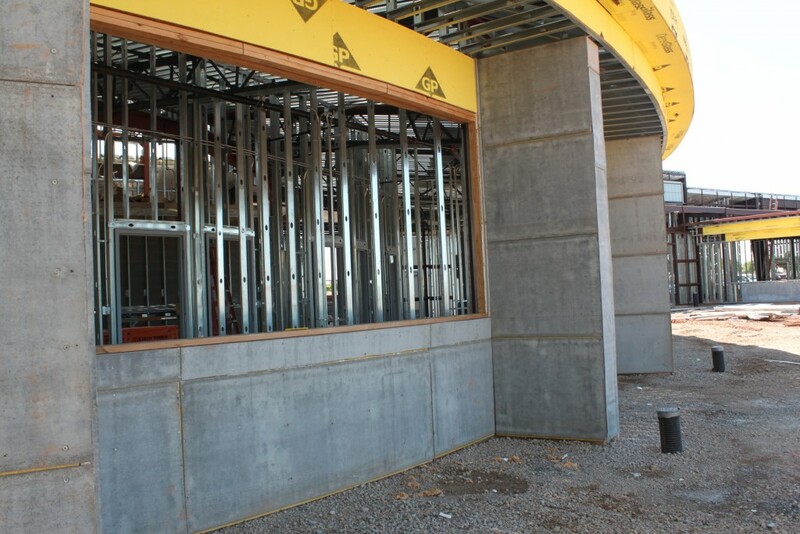 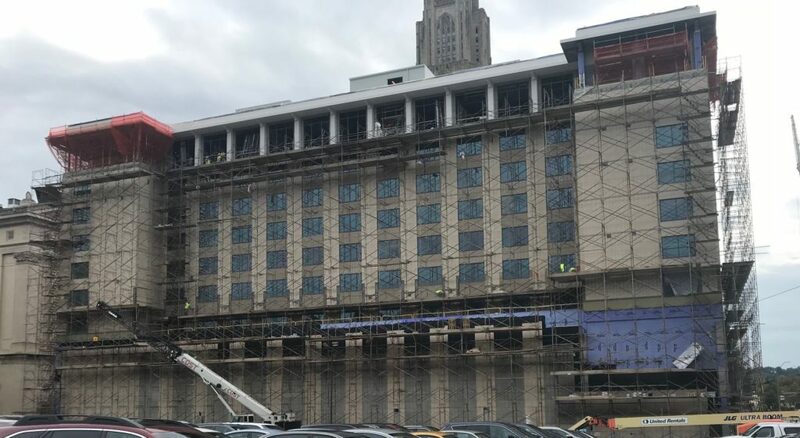 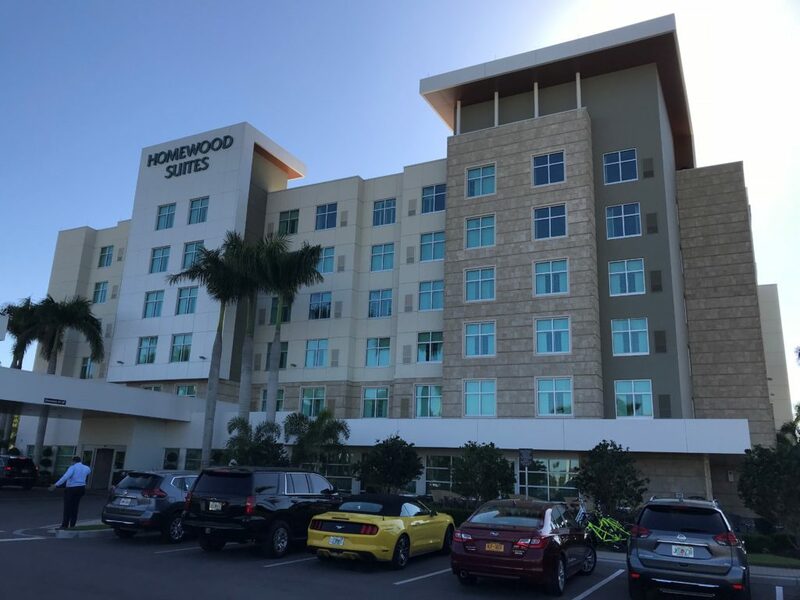 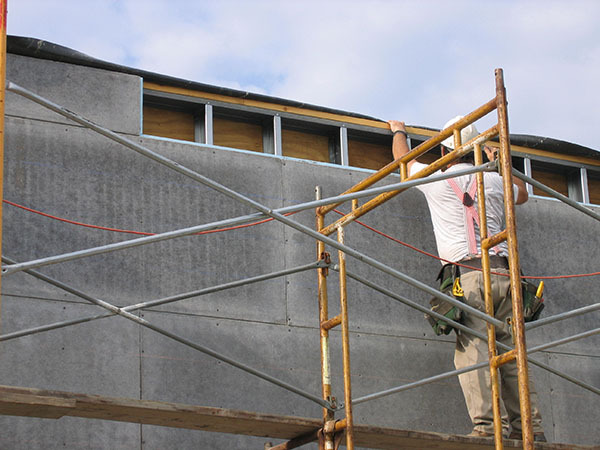 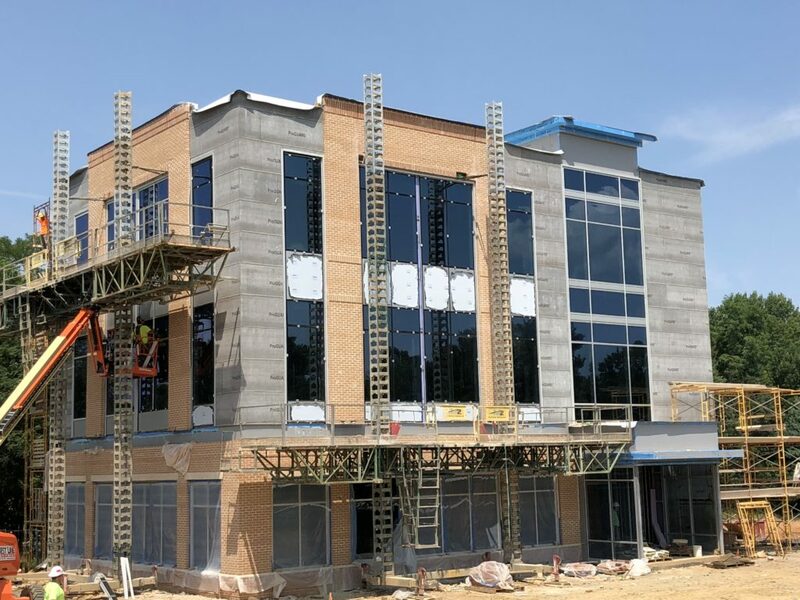 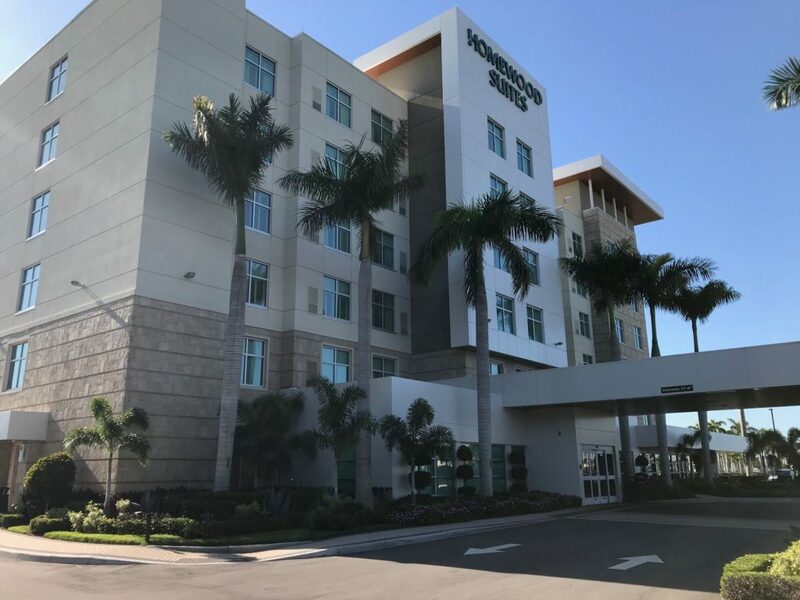 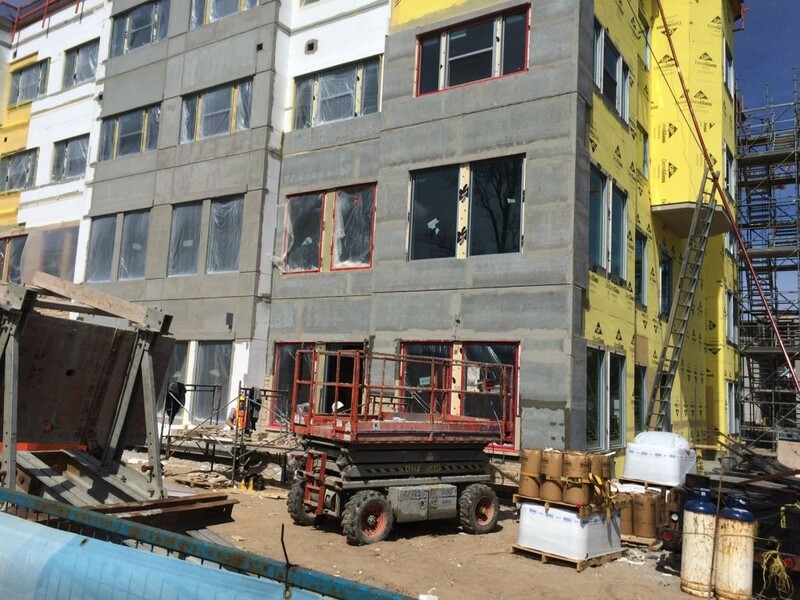 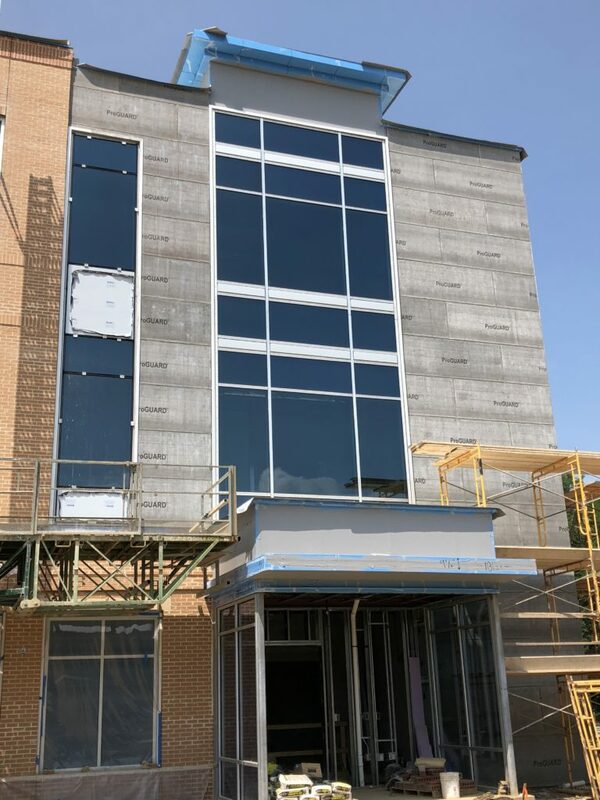 ProGUARD® Concrete Insulated Sheathing Panels also provide superior thermal protection with shiplapped edges that eliminate thermal breaks, which meet ASHRAE 90.1 Continuous Insulation requirements. 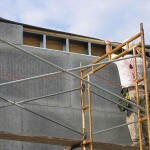 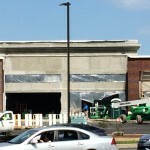 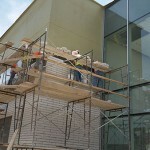 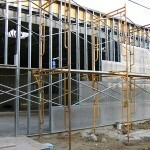 All joints are sealed with acrylic waterproofing and fiberglass mesh, providing an airtight seal. 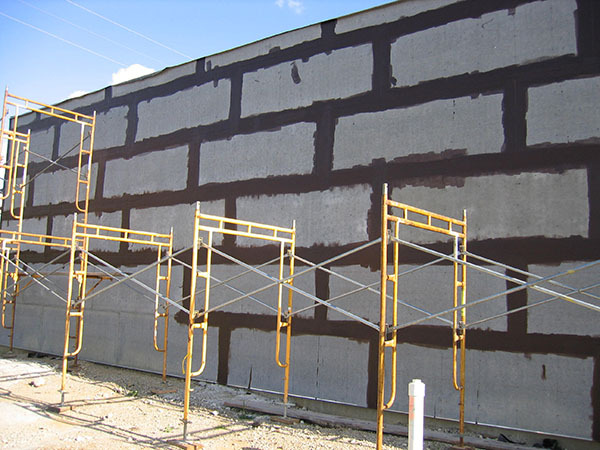 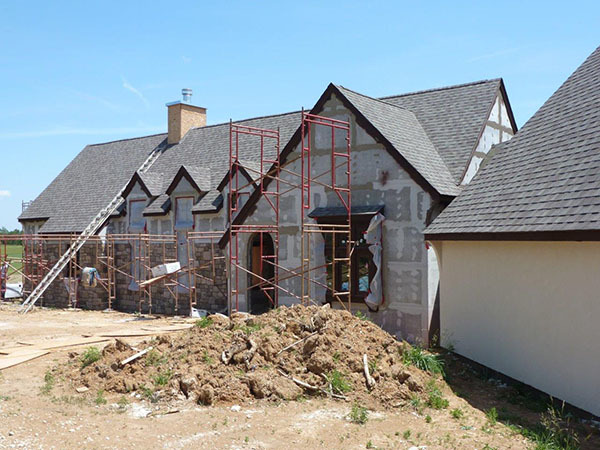 Synthetic stucco, stone, brick and other siding products can be directly applied to the ProGUARD® concrete board exterior which has fastener full through of greater than 195lbs and a bond strength of greater than 50lbs. 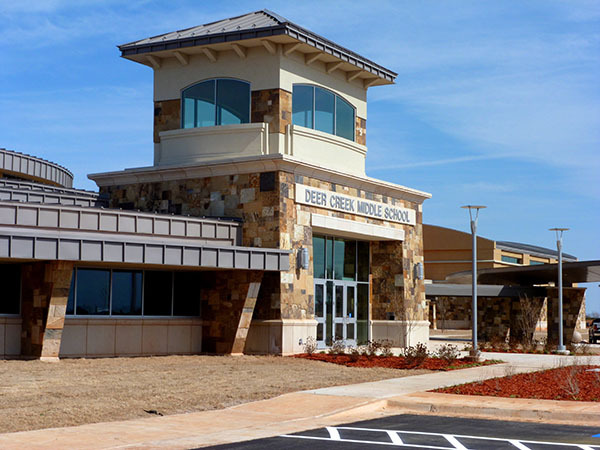 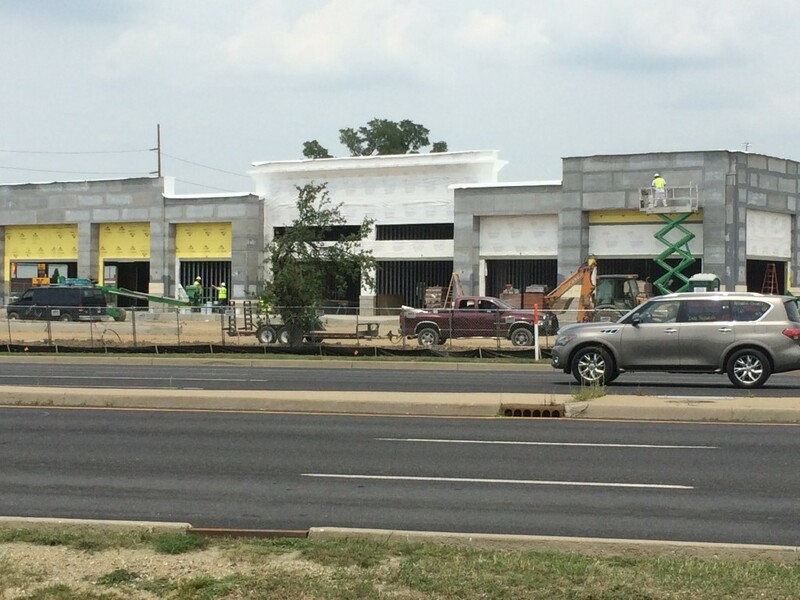 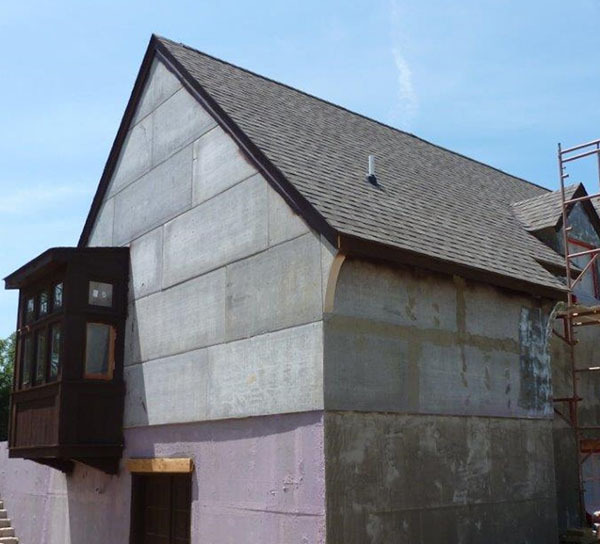 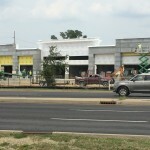 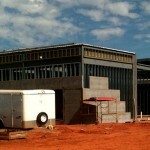 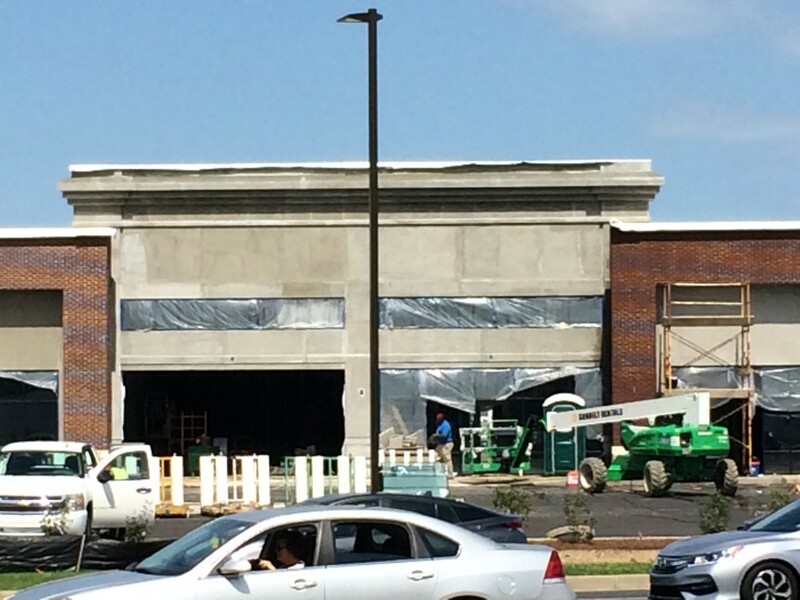 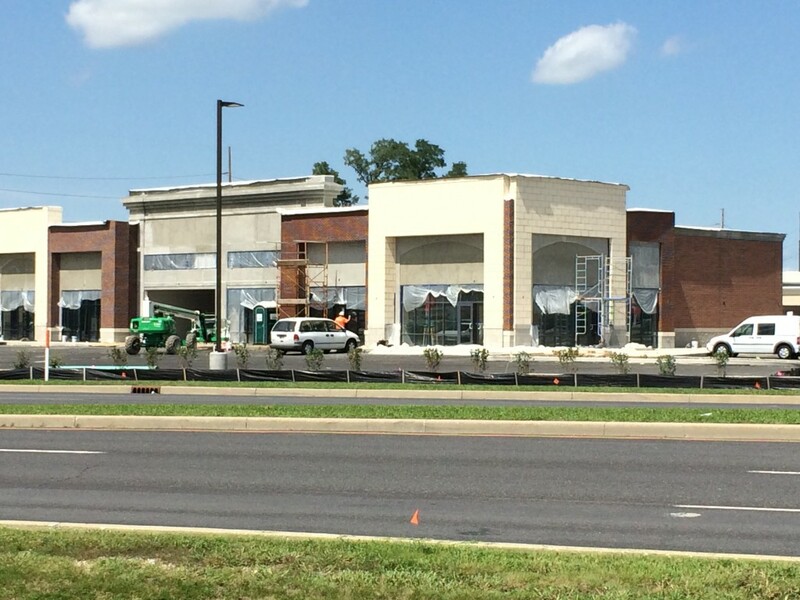 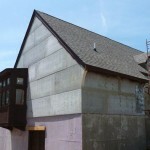 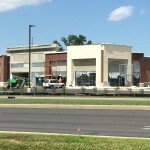 *The ProGUARD® Concrete Insulated Sheathing Panel consists of Util-A-Crete® concrete backerboard from Fin Pan, Inc.